Game times (PM) 6:00, 6:40, 7:20, 8:00, 8:40, 9:20. Thur Venue: Somerville House sports hall. Availability is strictly limited! Enter today so you don't miss out! Players participate at their own risk. ALL players must comply with the Scoreline Sports rules, procedures and Code of Conduct. Scoreline Sports reserves the right to vary game dates to complete the games. Participation is conditional on payment of team fees. Failure to pay team fees by the due date may result in forfeiture of matches or exclusion from the remainder of the season. PLAYER AGREEMENT: (1) I warrant that I am in a state of health and fitness to the levels required to compete in this sporting competition, and have no reason to expect any medical complications arising from my participation. (2) In case of injury, accident or illness, I authorise representatives of Scoreline Sports to obtain medical assistance for me, and I agree to pay any costs incurred as a result. (3) I hereby grant Scoreline Sports the right to use any picture or likeness of me recorded during the competition, for promotional purposes. (4) I agree that I will play in a fair and sporting manner, and abide by rules of play, venue regulations, Scoreline Sports Code of Conduct and directions given by match officials. (5) I acknowledge that if I breach section 4, Scoreline Sports reserves the right to take any action they deem appropriate, which may include my expulsion from the competition (Fees not refundable) . Team Name* This field is required Fearsome or funny, give your team a name. But don't over-think it...we can change it for you later. Contact 1* This field is required Who's the Boss? Contact 2* This field is required In case No. 1 is away playing for Australia, we need a backup. Corporate teams may secure a place in the comp, and pay on the invoice received automatically after submitting this form (subject to supplying authorization details). Preferred payment method is EFT (as per details on invoice); if your company needs to make other payment arrangements, please contact us. Entry will not be processed until your minimum deposit is received. 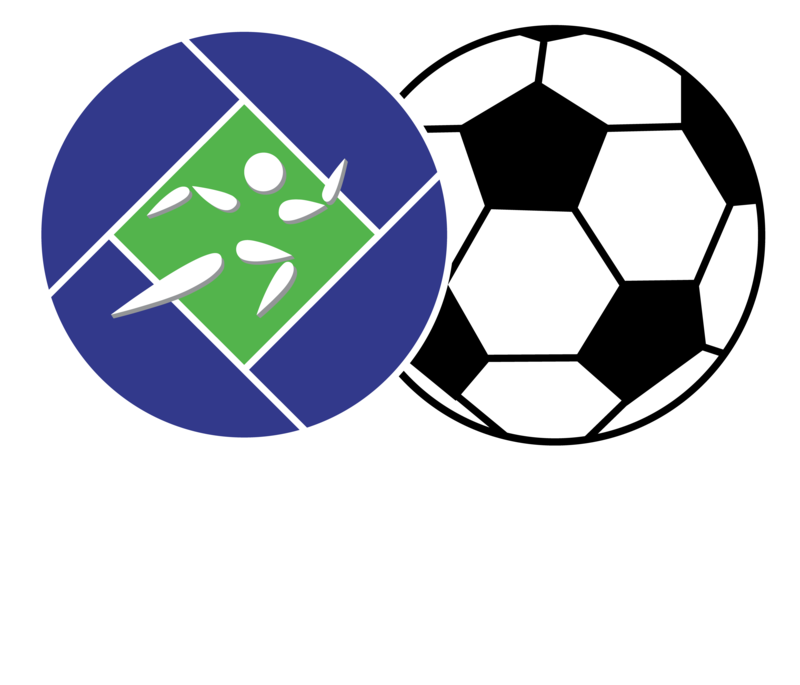 Scoreline Sports Pty Ltd, Bendigo Bank, BSB 633000, Account No: 158301622 IMPORTANT: Enter your TEAM NAME in the reference line for EFT or deposits.